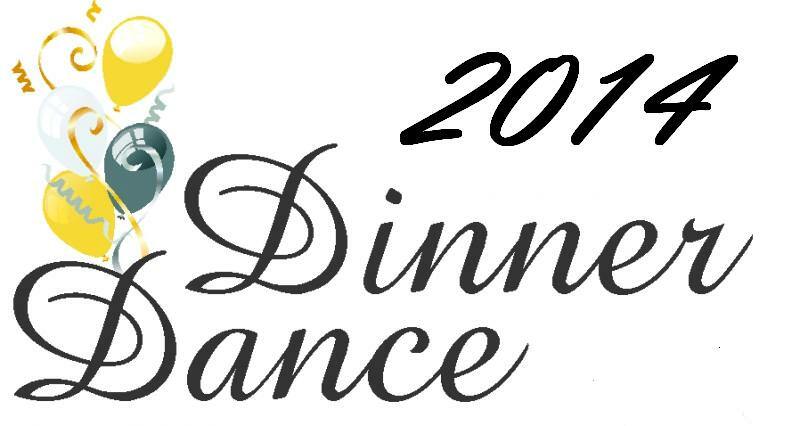 Beginning on September 7th, the committee will be taking dinner dance reservations in the Church hall during Sunday coffee hour. Seating preferences and full table reservations are appreciated. In the past, we have been fortunate that generosities have allowed us to keep the prices lower. If this year’s prices make it difficult for you to join us, please speak with a committee member and we will try and make accommodations. Final reservations and full payment must be received by October 19th. Additionally, we will not have the flexibility for added seats or refunds after this date. Demetri’s will serve a wonderful assortment of hot and cold hors d’eurves. Our buffet meal will include choices of beef, chicken, fish, and chicken fingers. Dan Chrisis, DJ of Alphawave Production, once again will provide music for our dancing pleasure. Please consider inviting extended family and friends to share in our St. Gregory’s festivities.